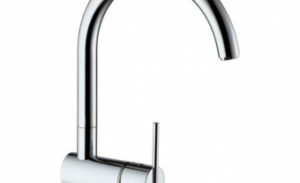 Spin single lever sink mixer with adjustable spray, aerator and flexible hose. 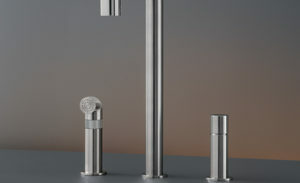 Finishes: Chrome (C), Brushed Nickel (C3). 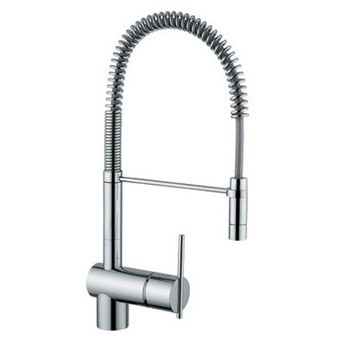 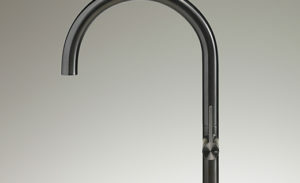 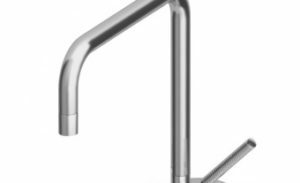 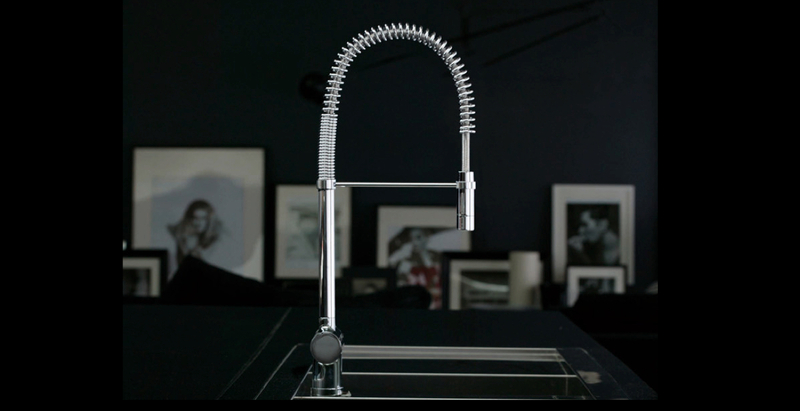 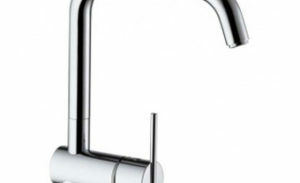 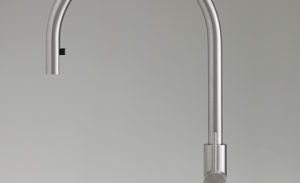 SPIN KITCHEN FAUCET H 12 1/2"
SPIN – Kitchen faucet collection created by R&D ZucchettiKos.